Early in your farming career you may make a trip out to the far northwest of Stardew Valley, south of Marnie’s Ranch. 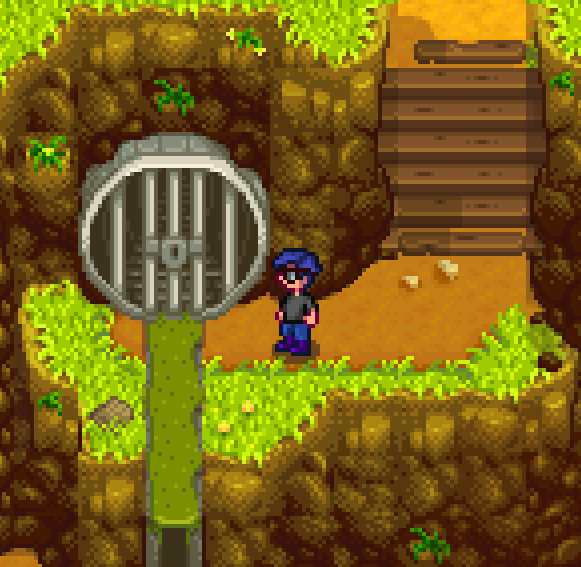 Out here you can find a Sewer Pipe that’s locked, similar to the manhole cover in Pelican Town. Depending on when you come here (I think it happens after you’ve been to the Library & Museum) you’ll find Jas and Vincent chatting about the Pipe. A cut scene hints at the key inside - as well as things living beneath Pelican Town. Whenever you see wriggly worms in the ground, dig. These will sometimes be Artifacts. Gain access to the Mines. The way inside will open in Summer. Many of the monsters and rocks inside carry Minerals and Artifacts. Crack open Geodes. Though you’ll occasionally get Geodes from monsters, they’re usually inside rocks. Again, you’ll need to head into the Mines to find the best Geodes. Take them to Clint, the Blacksmith, and he can open the Geodes to reveal hidden goodies. This is the best way to get Minerals, and Artifacts pop out occasionally too. Make no mistake, this will take a while. You’re better off collecting them while doing other things and just waiting until your collection is complete. 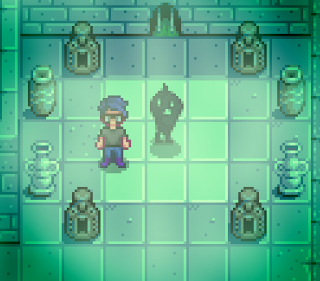 Once you’ve collected and donated sixty of both items, Gunther will show up at your house the next day and present you with a Rusty Key that can unlock the Sewer. Perhaps less immediately obvious, though still important, is the fact that you can fish down here. I haven’t tested the Sewer extensively yet, but it is, at least, a good place to pick up Carp. The primary draw, however, is the legendary Mutant Carp, a tough-to-catch, unique monstrosity pictured above. You can sell this derpy beast for 1,250 gold, a nice profit for a single fish.